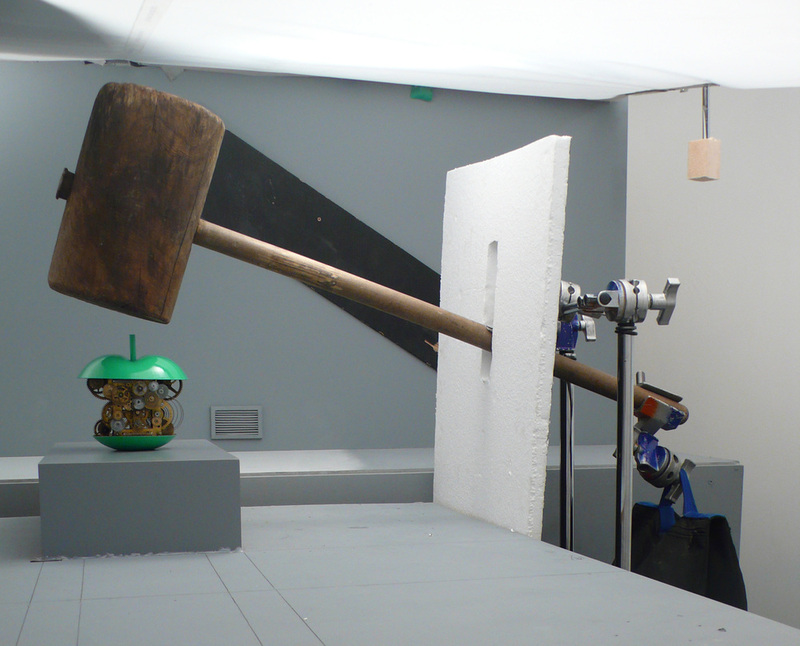 A stop motion title sequence for Dutch science show "Het Klokhuis" (The Apple Core). It is the longest running youth television show in The Netherlands, covering everything from the history of dinosaurs to how an iPhone is made. This was commissioned by advertising agency Kesselskramer, produced by Nexus, and was made in collaboration with model maker / sculptor Jethro Haynes. The apples and core models were built using 3D printing technology in order to maintain the logo shape. There's an in-depth article about the making of on Art of the Title.